We are web designers in Kent, building great web sites for local businesses, charities and educational establishments in Kent, South East England and throughout the UK. By using our SEO skills you can rank your website on the first page and get more visitors and more sales for your business. Get a free analysis of your website's optimisation. 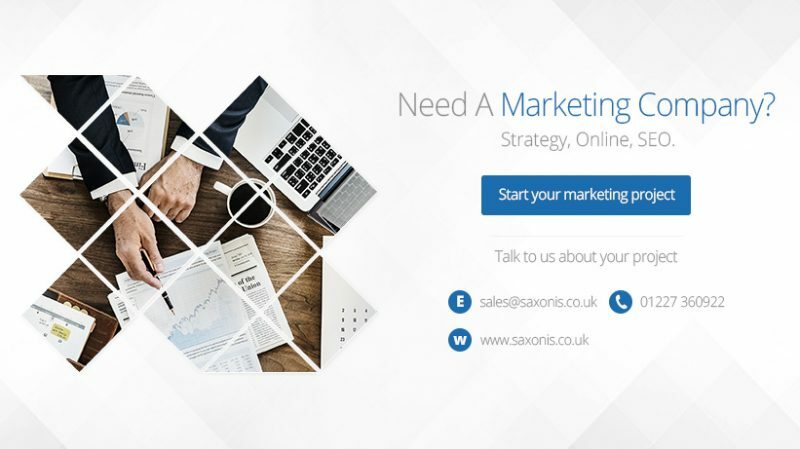 With our 18 years of online marketing experience we can effectively market your business so you can spend more time doing what you want.